Goload is a free transport listing marketplace. Created to help customers find great transporters, and to assist transporters in finding good loads. 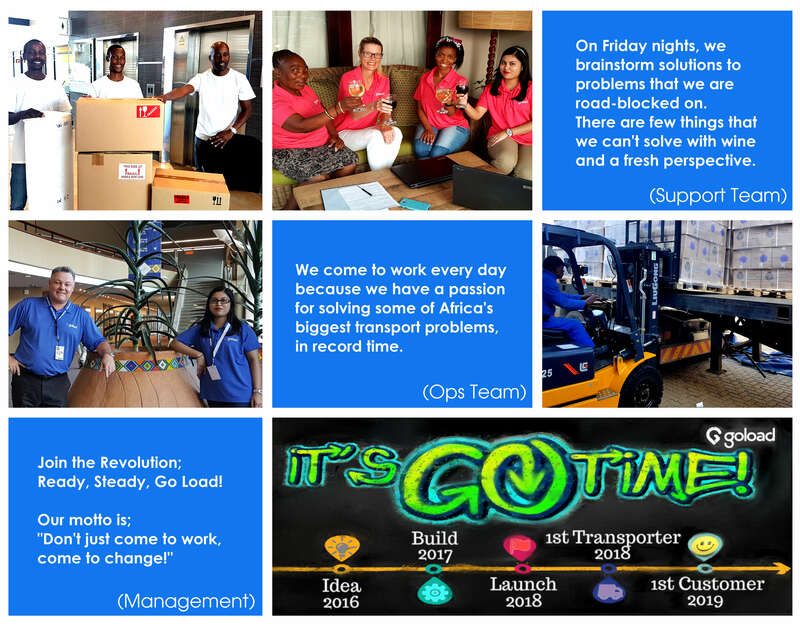 Goload welcomes the digital age of working smarter and making life easier and more affordable for all. Using a shared economy creates tremendous value by maximizing available truck space and eliminating empty return loads on our roads. We aim to become the primary networking platform for the transport industry by empowering customers and transporters to connect in a safe and neutral environment. Together we can make a difference! At Goload, we aim to be carbon neutral by planting trees, in an effort to offset the carbon emissions created directly by vehicles carrying our loads. Join us in our mission to plant even more trees! Our current tree count is 183. Get 24/7/365 access to great transport providers allowing you to post jobs day or night. Your contact details always remain confidential, only being released to the successful bidder. Your Ad gets instant exposure to pre-approved transporters available to bid for your job. 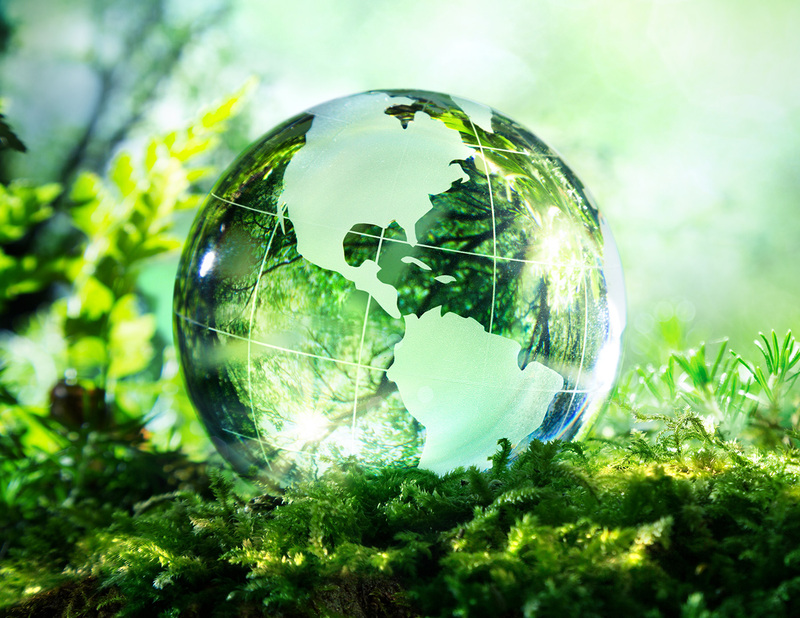 Goload supports green, eco-friendly solutions, geared to help reduce carbon emissions. Our reverse-auction model drives pricing down, helping you save up to 65% by comparing quotes. Easy payment options made available with Payfast and Tradesafe, offering secure SSL transactions.